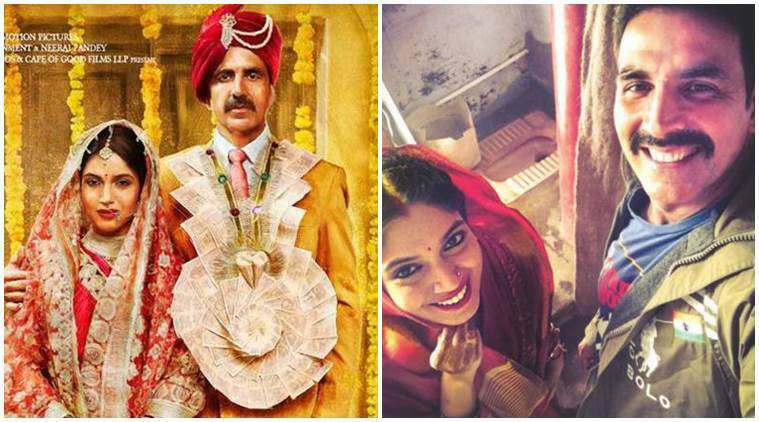 Toilet ek prem katha movie starring Akshay kumar and Bhoomi made with a low budget of 70 cr. Akshay kumar took a remuneration of 35cr, Bhoomi took a remuneration of 50lakhs, director took 1cr to direct this movie.Other actors and technicians took 8.5cr as remunerations. The makers spent a minimal 10cr on the productionas the film does not need much and other 15cr on the marketing of the film. So, the budget of the film is 70cr. Toilets worldwide theatrical rights sold at 70 cr, satellite rights sold at 20 cr, other rights sold at 10 cr. The total revenue generated by the film is 100 cr. Producer profit is 30 cr.